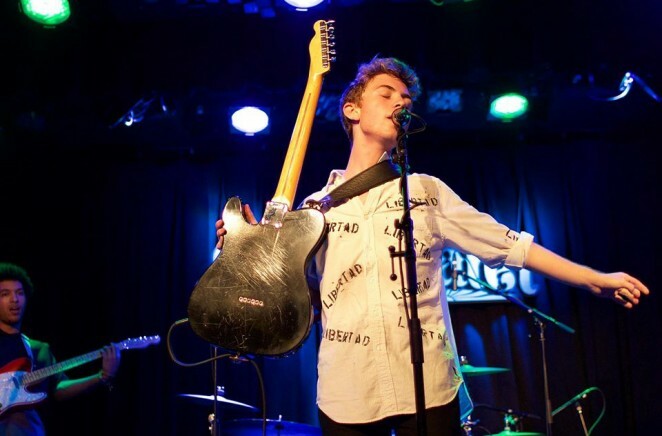 As part of our on-going association with ReverbNation, Australian Musician’s Greg Phillips catches up with San Francisco-based artist Matt Jaffe prior to embarking on his biggest American tour to date. 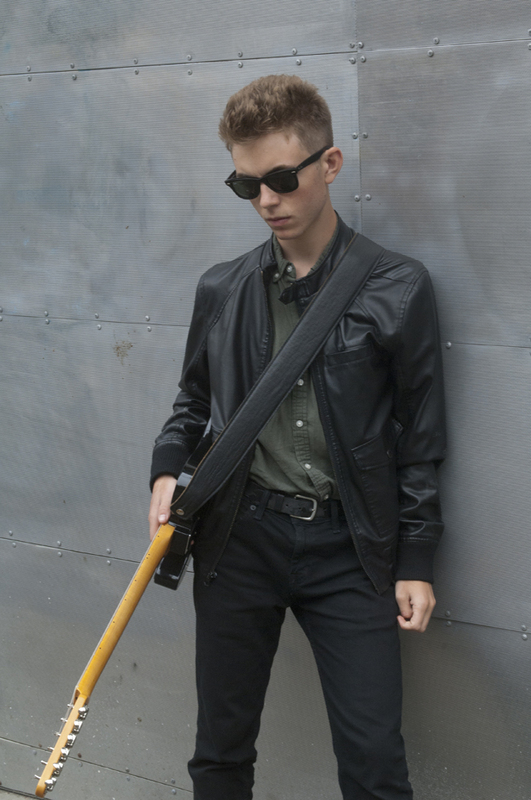 San Franciscan-based guitarist, singer and songwriter Matt Jaffe is one of those artists who you feel that success is going to find, no matter what obstacles are placed in his way. 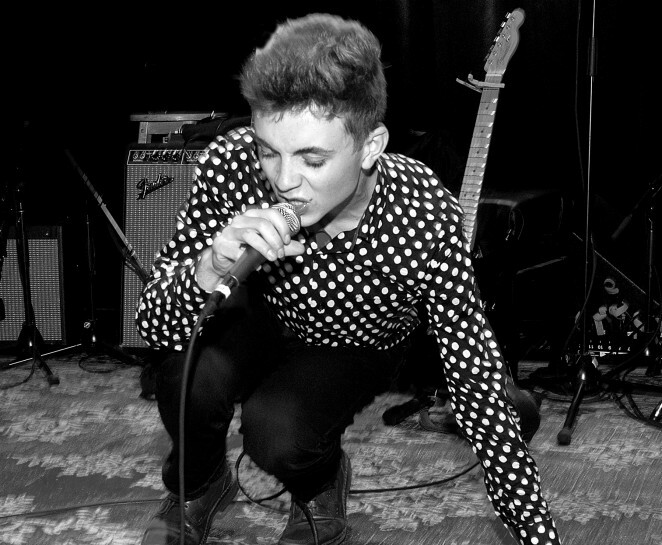 With a lean David Byrne-like frame, punk-era Elvis Costello attitude and a splash of Springsteen-style charm, Jaffe’s rockin’ shows have been conjuring the kind of electricity that many others aspire to but rarely achieve. To further aid his cause, he has always had a knack of running into the right people at the right time, even back in his school days. For instance, as part of a school project he was obliged to do, Matt requested and was granted an interview with Jerry Harrison, a member of one of his favourite bands, the Talking Heads. Harrison was a fellow Mill Valley resident and by chance at a later date, was in the audience at an open mike night when Jaffe was performing. The two got chatting again and Harrison became somewhat of a mentor and producer for the now 20 year old singer, songwriter. The sound generated by Matt Jaffe and The Distractions is old school power-pop/rock. There’s not a lot of technological embellishment going on, it’s all about tone. At the moment, that’s generated from a Telecaster guitar and a Fender Blues Junior amp. Photo by Michael Franet. Jan 17, 2015 Sweetwater Music Hall, Mill Valley CA. This week Jaffe begins the biggest tour of his career, supporting veteran blues artist Blues Traveler on an extensive 23 date national American tour. It could also be the start of something really huge for Matt Jaffe and the Distractions. As much as chance has played a role in what has happened with Matt’s career so far, there still needs to be a large degree of substance involved and Jaffe would seem to have that well and truly covered. As for his grand plan?